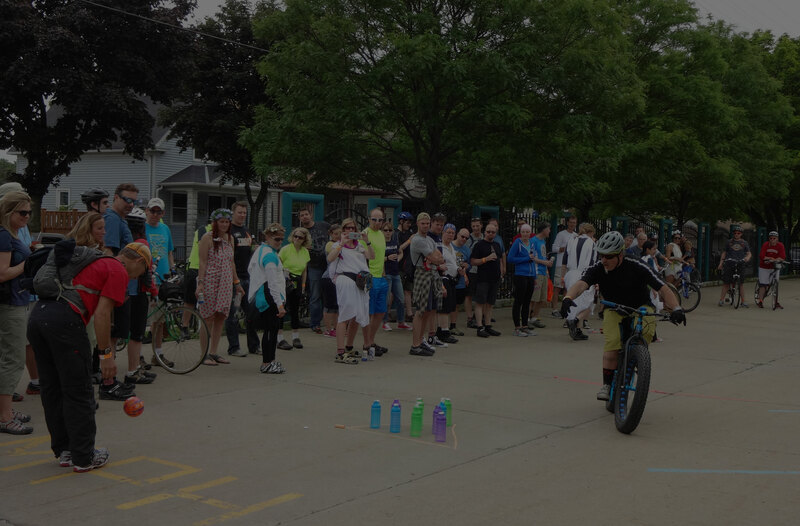 Fat Tire Tour | Milwaukee - Green Bay | Uniting young bucks and old dogs alike over a common love for bikes and beer. "Uniting young bucks and old dogs alike over a common love of bikes and beer"
Like hanging with other people who like bikes and beer? 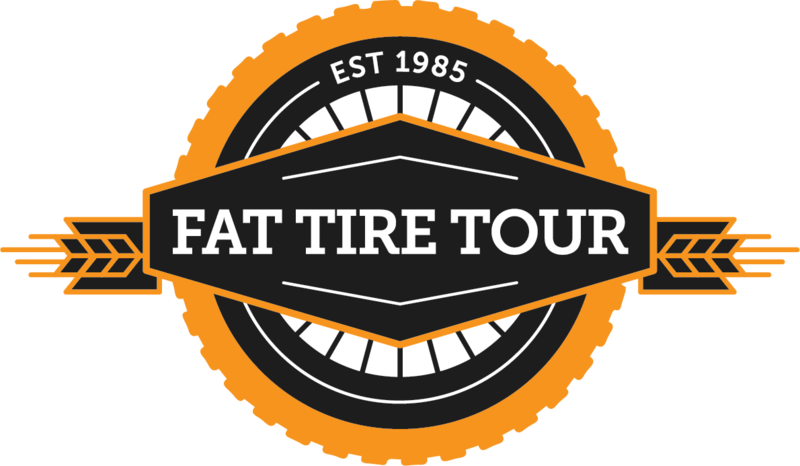 Then join us for one of our upcoming Fat Tire Tours! The Fat Tire Tour is an annual group bike ride that consists of 4-5 bar/brewery stops over a 6-7 hour period, covering 15-20 miles. The ride is always “themed” and there’s games, contests, prizes and shenanigans for all! What’s even more exciting is the route changes every year, AND it’s a surprise until the day of the event. Why? Because that’s just the way it is, and surprises are way better than not surprises. The Fat Tire Tour originated in Milwaukee in 1985, and in 2017 we branched out to an additional location: Green Bay. Why? Well why the heck not? Whether you’re a Fat Tire Tour veteran or a first-time rider, we welcome you to join one of our upcoming events! First time rider? Visit our FAQ page for more information. Join us on Facebook for more updates!